For me the term vintage means “rare”. Having an item to old to be considered modern (now), but old enough to be considered antique (aged), a possession that sets you apart and makes you stylishly different. It is a great feeling knowing you have found a classic piece from a quaint shop. There is definitely something to being of a certain age, when all you need to do is open your own closet door to find treasures from the past. But, what is absolutely fabulous is when you can go to your friends’ and rummage their closets to find original pieces as well!!!! 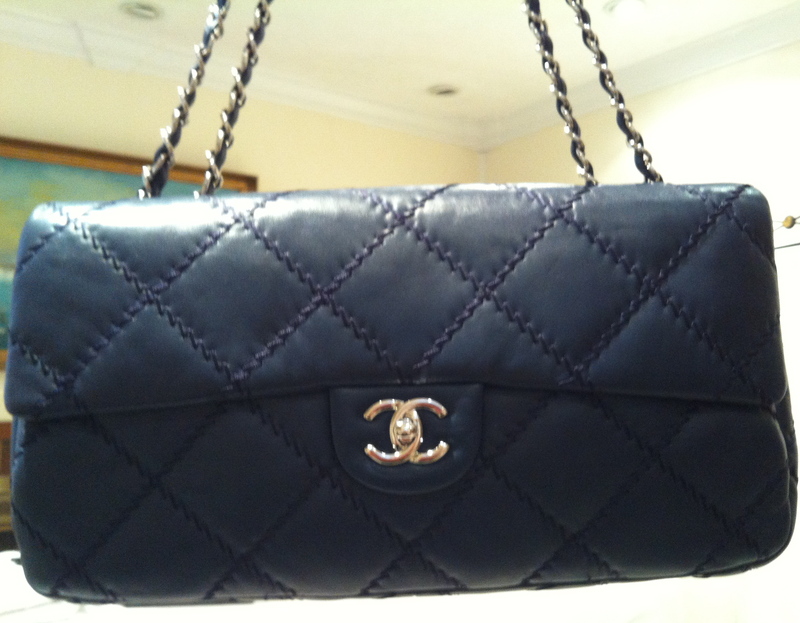 Today, I am at Quy’s home and we are trying on vintage purses in various sizes. We enjoy these bags when traveling, but more importantly these accessories may be interchanged and used for an evening out or to dress up an outfit for work. Lately we have been scouring the “U” Street corridor in Washington D.C for the latest in vintage shops. Listed are the addresses of a few places if you are ever in the area. Hello Stylish Heath, I’ve been anxiously awaiting your next post. I love your and Quy’s vintage purses. I know when I see tasteful accessories. I also like your presentation of your photos throughout your site. Nice!!!!!!!!!!!!!!!!!!!! Pretty is what you are.Beauty is what you do with it. Bravo to Stylist Heath. I loved it. I am inspired by your beauty and creativity, thank so much for taking part in Stylish Heath!!! 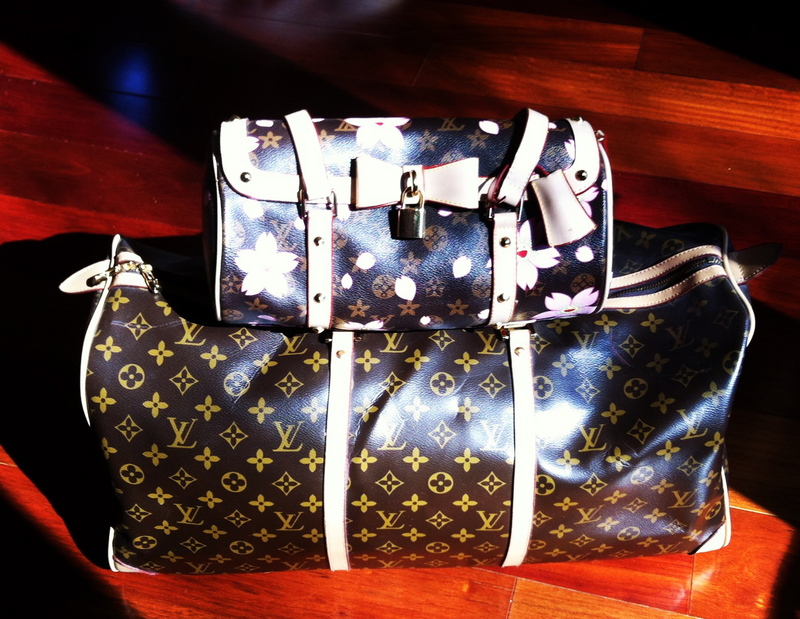 I adore the LV Travel bag! 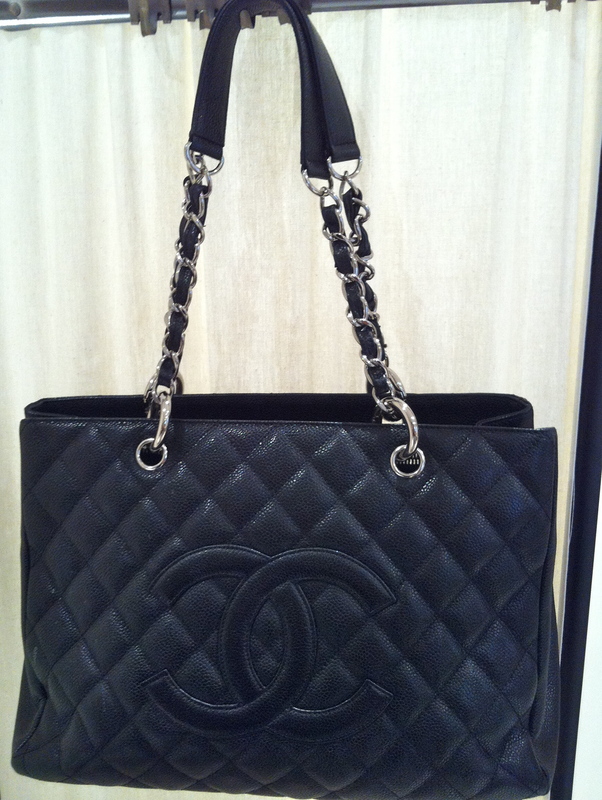 Do you consign any of your items? Welcome to Stylish Heath!!! While I do consign items, usually not the vintage pieces. I will stop into a consignment shop to scout out possible treasures!!! K, although I’m not too sharp when it comes to fashion these handbags are very attractive. Also I cannot access your Saturday post to Xmas in July. And lastly my friend “the primeau” cannot access wordpress from his smartphone for some reason. Keep up the good work. Sorry about the Xmas in July post, it was an error that went into everyone’s emails before I could stop the message.